Being an Ear Nose and Throat (ENT) doctor, I must admit to being a bit biased toward nasal mucus! I have seen the good, the bad and the ugly that is associated with mucus in many areas of the body. Nasal mucus serves many great functions in our bodies but it becomes a problem when too much is made. Problems also happen when normal amounts are made but are unable to drain correctly. A large number of ENT patients are seen because they need to unclog areas that have become swollen and trapped mucus. Many medications reduce the amounts of nasal mucus that is made, but I prefer to limit medications when possible. Instead, I recommend nasal saline or salt water washes. I previously discussed the benefits of using saline and shared tips for successful nasal saline use. Later in this post, I will discuss how the type of mucus that is being made might guide you with treatments for nasal problems. There is, of course, no one answer for problems, but it is helpful to have some guidelines. For now, I plan to share some facts which I hope will make nasal mucus a more comfortable subject. Perhaps these educational tidbits will remove the mystery about mucus and allow it to be celebrated for the constant work it does! What most people think of as nasal mucus is actually a balanced mixture of both mucus and watery secretions. Usually, these two substances work together smoothly, and you may not even notice them. This nasal liquid serves an extremely important role; consequently, our bodies produce over one quart each day. Mucus is a slippery liquid made by mucous membranes. These special membranes line the passageways in body areas that connect to the outside environment. Some of their locations include the eyes, nose, mouth, respiratory airways, digestive tract and reproductive tract. When we breathe through our noses, mucus traps particles to clean the air. Therefore, dirt, dust, pollen, mold, virus, bacteria and other foreign particles have a harder time getting into our lungs. Tiny hair-like structures called cilia line the airways and beat in a pattern that sweeps the mucus to the back of the throat and removes the foreign particles attached to the mucus. Smoking can hurt the cilia; consequently, smokers (first and second-hand) often have more trouble with a buildup of mucus. Mucus contains antibodies that recognize viruses, bacteria, and fungi. After the organisms have been identified and trapped in the mucus, enzymes in the fluid kill them and protect the body from infections. When the nose tissues crack, many people begin to have nasty nosebleeds. I see children with nosebleeds very often because parents become concerned about bleeding. However, I always stress the need to find the reason the tissues are cracking and treat them. Nosebleeds improve when you treat the underlying problem. Of course in the meantime, most treatments for nosebleeds include ways to add more moisture back into the nose. Vaseline is a commonly recommended treatment; however, the warning on the back of the jar is very clear. It tells you to use the product on EXTERNAL parts of the body, such as knee or elbow or anywhere not inside the body. By all means, make sure you have a jar of this gooey-goodness because it does wonders for your skin! Mucus membranes are INTERNAL parts of the body and I do not recommend Vaseline for repeated use in these areas because it can lead to life-threatening complications. I suggest AYR gel since it can be used internally and externally. All parents should add this gel to their home care kits as they use Momma Medicine to care for kids at home! In response to irritation, inflammation or infection, the nasal tissues increase mucus production to protect the body. The excess mucus often changes consistency and color. This is a common event. Healthy mucus generally appears clear and thin. When it becomes thick and cloudy, inflammation, infection or allergy may be present. Colored mucus sometimes indicates a significant health problem, but this isn’t always the case. It can turn yellow or green when the body’s infection-fighting cells collect in the liquid. Although the color of the mucus does not tell us if a problem needs to be treated, any time you become concerned about the appearance of nasal mucus, I recommend that you call your physician. Ever had your nose “running like a faucet”? I think yes! Our bodies tend to make mucus which has excess water compared to mucus when we have allergies or a common cold. Even though colds tend to be self-limited, always monitor them closely because, at any time, a severe viral infection complication may develop. 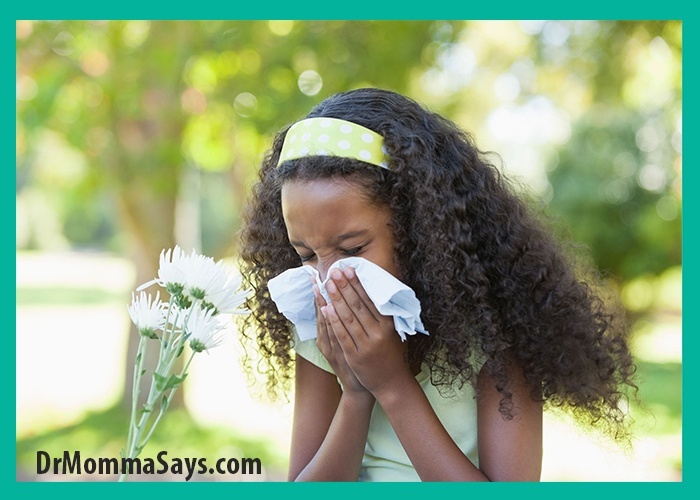 Allergies can be seasonal or all year round. Be sure you understand the best nasal allergy treatments to reduce symptoms. When infections are present, our bodies produce additional mucus, however, now it is made with excess mucus compared to water. This thick mucus becomes more difficult to manage and frequently blocks sinus and ear drainage pathways. Nasal saline washes yield excellent results at flushing out this mucus. Since most people are bothered by symptoms of thick, clogging mucus, in addition to nasal saline washes, drinking more water and staying well-hydrated stands as a great treatment. BONUS FACT: Milk does not increase mucus production. Nasal mucus provides many outstanding benefits to our bodies on a daily basis. However, when nasal symptoms occur, some type of treatment becomes necessary. Post-nasal drip (thick mucus). Wash the nose with nasal saline, take an expectorant (this thins mucus) drink lots of fluids, breathe through a warm washcloth, and use steam to make the mucus more liquid. Congestion (blocked nose). Generally, this means that the nasal tissues have swollen. I often still recommend nasal saline washes but to more rapidly improve breathing, oral decongestants or decongestant nasal spray, like Afrin (for up to three days ONLY unless your physician tells you otherwise) may be needed. Your physician may also recommend nasal steroid or antihistamine sprays to reduce the chronic inflammation. These are the symptoms that often lead people to need an ENT evaluation! You may be interested to read more about how to determine if you have allergies. I have also created a post discussing the best nasal allergy treatments to improve symptoms. Wow! Such a wealth of information! I have a runny nose know and will try the Ayr gel. I have never heard of that. Thank you! Ayr is a great thing to have in your home care kit. Lets you lubricate inside or outside of the body. Runny noses can get crusty and sore. Ayr is perfect for that! I recommend it all the time for little kids who rub their noses until it bleeds! This is such a great information. Saving this for future read, and sharing to my friends and family. Perfect! So many families who come to my office tell me they wish they knew some of these tips earlier. So helpful especially for allergy and sinus families. And of course kids with near constant runny noses! I love Ayr! I used it a lot when pregnant because it was the only thing that would help! Love this article, tons of good info! Thanks so much. And glad you have discovered the magic of AYR! Suffering right now and this makes me feel much better about my post nasal drip. HaHa! Yes your mucus is helping to fight for you. Just have to stay on top of it to make sure it does not then cause an issue. That can best be handled by adding saline to your care. I always find your posts so useful. Thank you. Thanks so much. 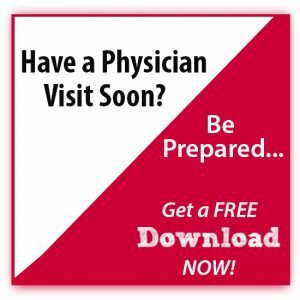 I am sharing the information that I repeatedly say to patients in my private practice. Glad it has been helpful to some! So much awesome information! While I know many find it gross, I think it’s amazing how our body works and adapts to fight infections. Yes, we would all be in bad shape without our healthy mucus! This is such a helpful healthy post and good to read. My son gets bloody nose all the time and we use Vaseline if he remmebis ea but he always sniffles and dries everything up not fun. But def vapo plug-ins and rub on kids and me when needed…does wonders. Yes, Vicks in one of my favorites. But AYR is a better choice than vaseline if you are putting it inside the nose. 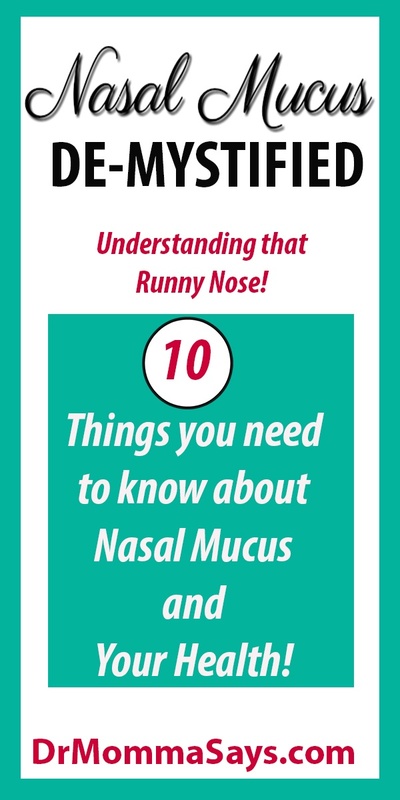 I learned to always use a nasal saline when sick and mucusy because I once got a sinus infection from mucus that didn’t all come out while I was sick. I’m sick at the moment and doing those. That is awesome. We need more people to use saline early in their sicknesses to help them heal faster! I am a health and fitness blogger and I found this so informative. Really nice article. I definitely enjoyed reading through it. Well written and detailed. I’m so glad the information is useful and appreciated. 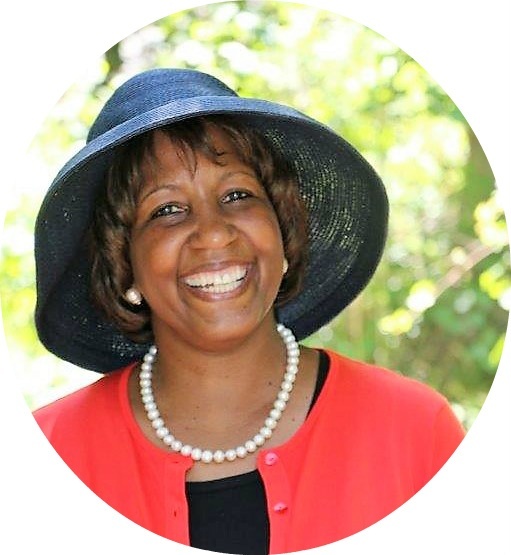 I have not started accepting any guest bloggers but I appreciate the offer. I nominated your blog for a Liebster Award. Keep up the great work! Thank you! I am glad my work is being appreciated.